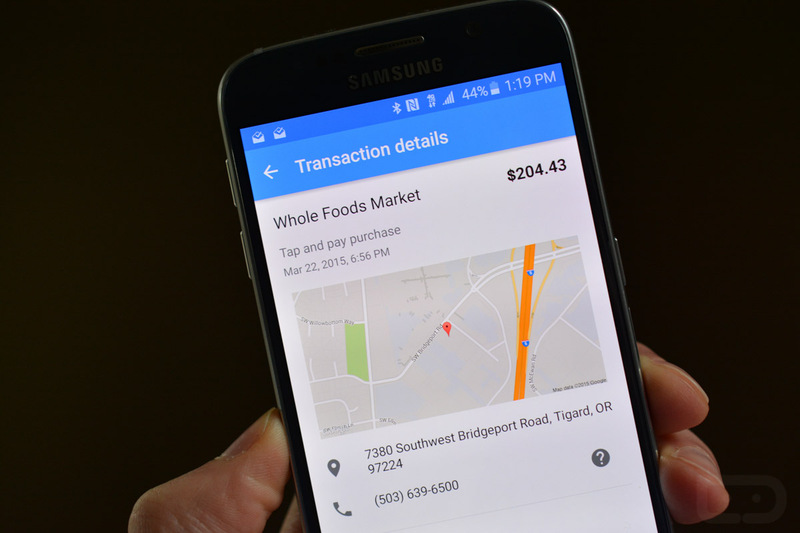 A Google Wallet update is rolling out today on Android that introduces two new features – maps and locations of transactions on receipt pages, and a search tool to help you find transactions. On receipt pages, if available, you will see full Google Maps imagery that when tapped, will load up that exact location. The idea here is to not only keep track of your purchases, but also to identify those that look suspicious. As for the search tool, from the transactions page, you can now search for things like merchant name, item purchased, or other related keywords. The update is live for most, so be sure to grab it. Verizon Galaxy Note 4 Lollipop Update is Live!